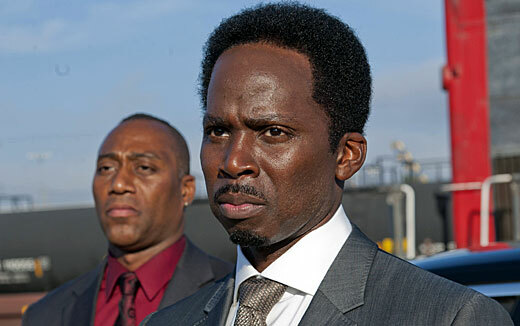 Harold Perrineau plays Damon Pope, the dangerous drug kingpin in Oakland on SOA. He also played Michael on Lost, which I didn’t realize until I googled him. You can really get closer to someone and learn more about them once you take the step to give them a good googling. This entry was posted in TV Steesh and tagged comedy, damon pope, drug kingpin, entertainment, google, harold perrineau, Humor, Lost, Moustache, mustache, SOA, sons of anarchy, TV on October 12, 2012 by Los Bulls.